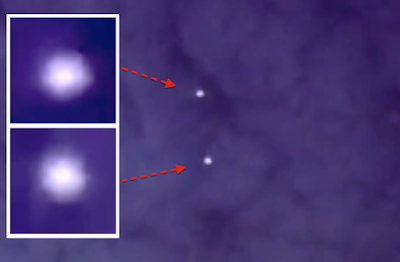 UFO SIGHTINGS DAILY: Two Glowing UFOs Fly Past Space Station On Live Cam, July 2015, UFO Sighting News. 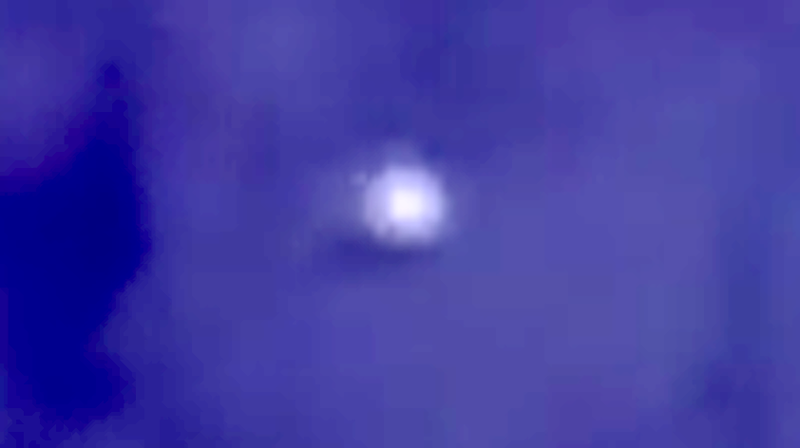 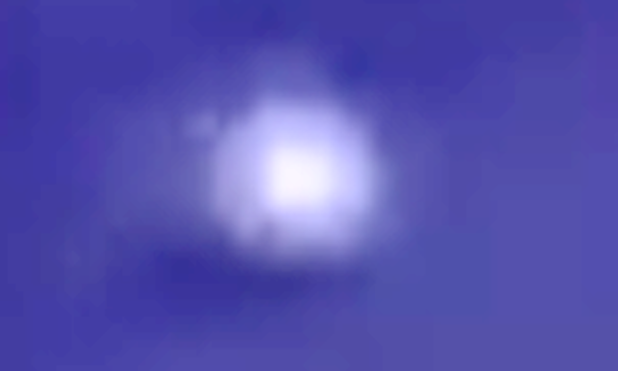 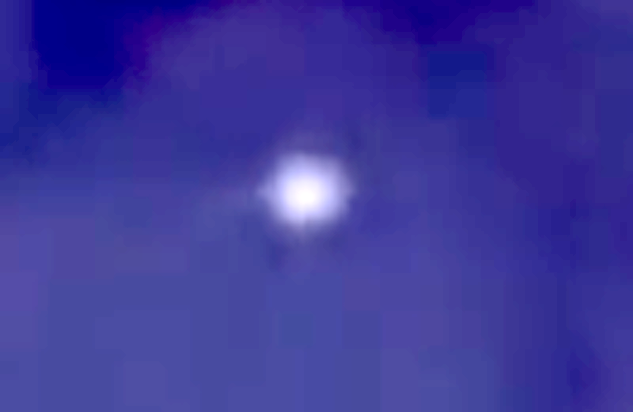 Two Glowing UFOs Fly Past Space Station On Live Cam, July 2015, UFO Sighting News. Thought it was maybe two Jets at first, but they would have to be doing thousands of miles an hour. 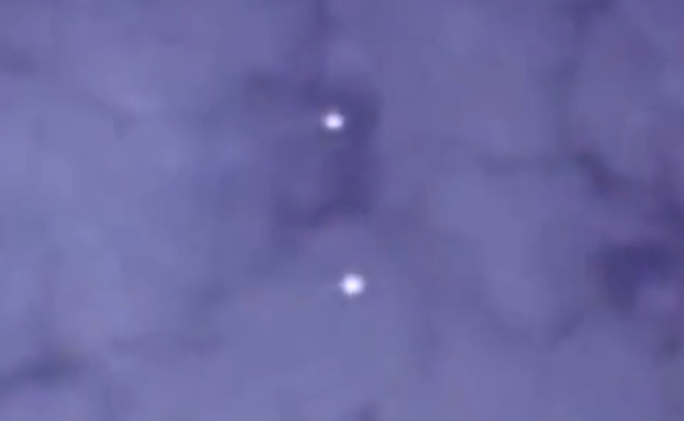 They eventually disappear at the right hand side of the screen as the camera cannot keep up with them. Yes I have this footage, but thought folk would get bored watching two white dots in the dark.